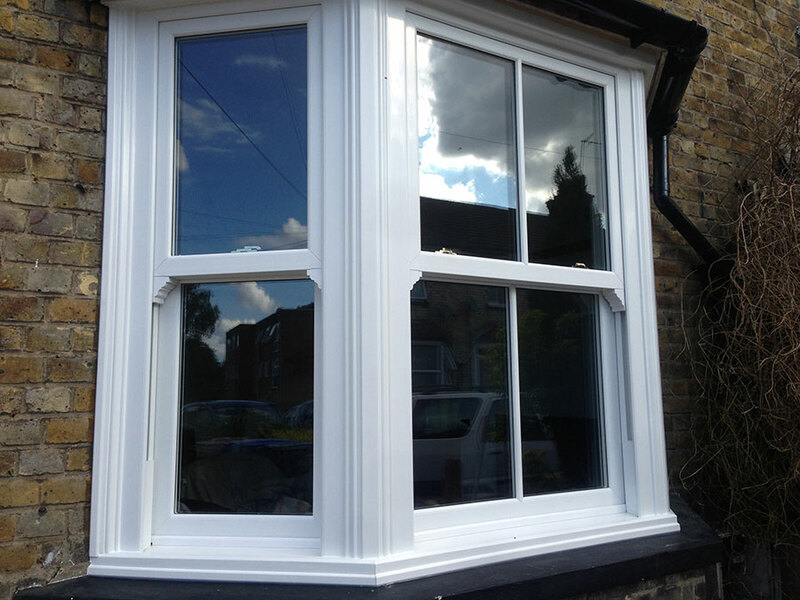 News & Blog Are uPVC Windows Environmentally Friendly? Are uPVC Windows Environmentally Friendly? Do your customers regularly ask you: how environmentally friendly are uPVC windows? Are they sometimes put off installing uPVC windows because of plastic’s bad reputation? Would you like to tell your customers the definitive answer that yes, uPVC windows are in fact environmentally friendly? When you want to reassure your customers that they are making the right decision on their replacement windows, here are a few reasons why uPVC windows are an environmentally friendly option. Every window in the Rose Collection is ‘A’ rated for energy efficiency. They are fabricated using high quality, multi-chambered REHAU profiles which are designed to maximise insulation, keeping warm air in and cold air out. Top of the range double glazing further enhances their insulating capacity while warm edge spacer bars ensure that the edges of the sealed unit are draught free. ‘A’ rated double glazing is beneficial to both the homeowner and the environment. When heat is trapped inside the home, the heating system will not need to be used so regularly. This means that the homeowner will save money on reduced heating bills while helping to protect the environment by lowering carbon emissions. All Rose Collection uPVC sash windows are manufactured by us at our Buckinghamshire factory. Every window is rigorously tested to ensure only the best quality products are created. We follow strict procedures which help us to reduce waste and recycle materials whenever possible. The core of our window profiles is manufactured using 100% recycled uPVC. Recycled uPVC is made from melted down off-cuts which can be re-used without losing any of their strength and insulating capacity. Only the exterior layer of our window profiles is made from virgin uPVC for aesthetic purposes. You might be surprised to hear it but uPVC products perform very well in life-cycle assessment tests. uPVC windows have been proven to be one of the most environmentally friendly glazing products available today. When you want to offer your customers new windows which will boost energy efficiency, enhance aesthetics, and help to reduce carbon emissions, contact Roseview Windows. For more information call 01234 712 657 or send us a message online.